Mastercard says all consumers will be able to identify themselves with biometrics such as fingerprints or facial recognition, when they shop and pay with Mastercard by April next year. It says in practice this means that banks issuing Mastercard-branded cards will have to be able to offer biometric authentication for remote transactions, alongside existing PIN and password verification. It will also apply to all contactless transactions made at terminals with a mobile device. 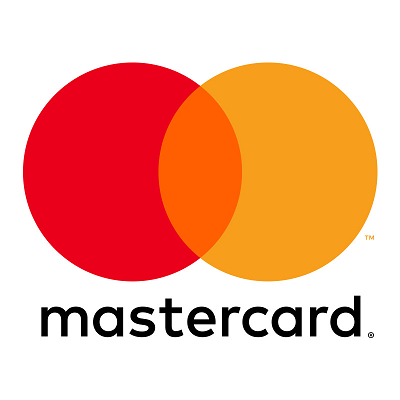 Mastercard is clearly in a masterful mood and says the increased availability of biometric capabilities on tablets and smart phones – “consumers’ clear preference for these kind of solutions” – and the EU’s new regulatory requirements (i.e. PSD2) for strong authentication “suggest that the time is ripe for enabling biometric validation solutions for digital payments”. It says 93% of consumers prefer biometrics over passwords for validating payments and according to a recent research paper conducted by Oxford University in collaboration with Mastercard, 92% of banking professionals want to adopt biometric solutions. In its spirit of self-promotion, the firm reminds people of its Mastercard Identity Check, available in 37 countries around the world. This is an authentication solution that enables individuals to use biometric identifiers, such as fingerprint, iris and facial recognition to verify their identity using a mobile device during online shopping and banking activities. How do banks feel about facing all this? Well, we’ll keep an eye out for their activities.